This entry was posted in 100 years of Middle-earth and tagged Eärendil, Gedling, J.R.R. 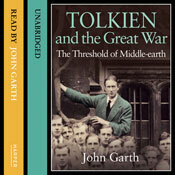 Tolkien, Lowdham, Middle-earth, Notion Club Papers, Poetry, Tolkien research, Tolkien's life, Tolkien's writing. Bookmark the permalink. It seems so crazy to me that this wonderful world created by Tolkein came into being 100 years ago! You brought up some very interesting ideas. I’d be interested to check out your new book! Dear to my heart… Happy birthday Middle Earth. A fascinating post… I always find it amazing that two of our geatest writers – Tolkien and CS Lewis – were both “Inklings” at the same time and clearly shared ideas. Very cool! Thank you for this! Other than a short documentary from the library which I borrowed a few years ago, I know very little about the life of J.R.R. Tolkien. It is intriguing to contemplate the depth of knowledge and creativity that produced the complex wonder that is Middle-Earth. An astonishing man he was. Thank you for this glimpse into the beginnings of Middle-Earth. 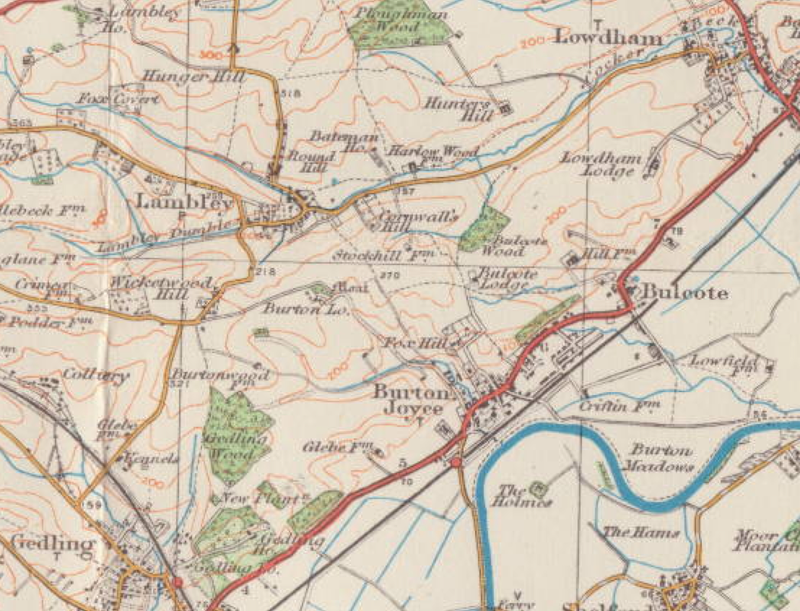 For the record, according to Morton, Aunt Jane Neave’s farm spanned across the yellow road immediately north of the name Gedling where the other yellow road from the east t’s into it. I figure the distance between Gedling and Lowdham via Lambley is about 4.5-5 miles. Against this is the fact that the *earliest* spelling was Loudham, with a ‘u’ – emphasizing the idea that he was ‘loud’ (like Dyson). You may be right but I had always (vaguely) assumed that re-spelling Loudham with with a ‘w’ was just adopted to make the name less crudely ‘Dickensian’ (i.e. 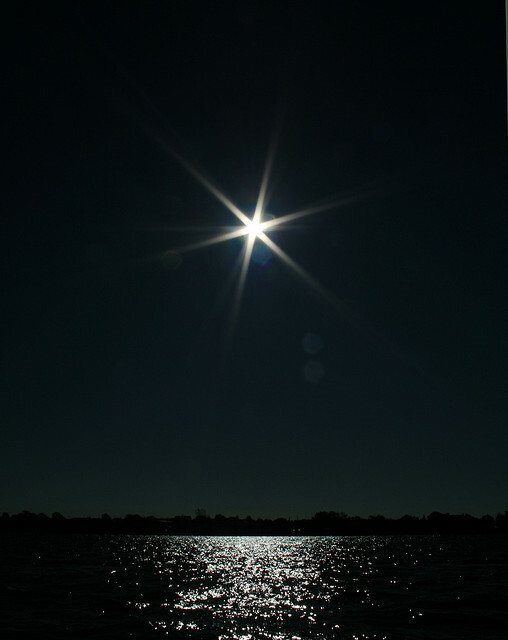 the novelistic convention by which people’s names reflect their distinguishing characteristic). Isn’t that something? I didn’t know he started them that long ago! Probably the greatest (and most inimitable) quality of The Lord Of The Rings is this sense of a vast depth of mythology behind it; Earendil, Beren, Gil-Galad etc. The first readers never even had The Silmarillion to refer to, but even they must have sensed that these details weren’t arbitrary or made-up on the spot, but somehow ‘really existed’ somewhere. 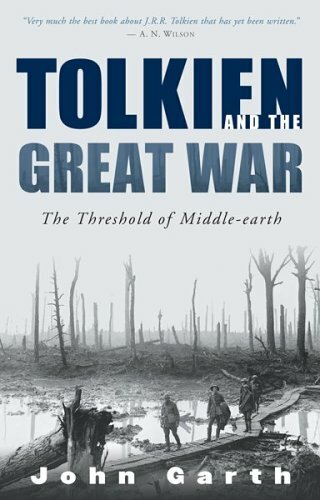 Tolkien has many, many imitators, but I don’t think any of them have come close to creating the same deep foundations to their fantasy worlds as he did. He almost literally poured his whole life into Middle Earth. 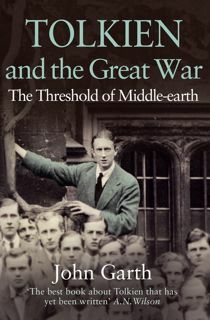 Thanks, too, for commending Tolkien’s Gedling 1914; The Birth of a Legend by Andrew H. Morton (with John Hayes sharing the authorship in the sense of his archival research forming much of its factual basis) to our attention! 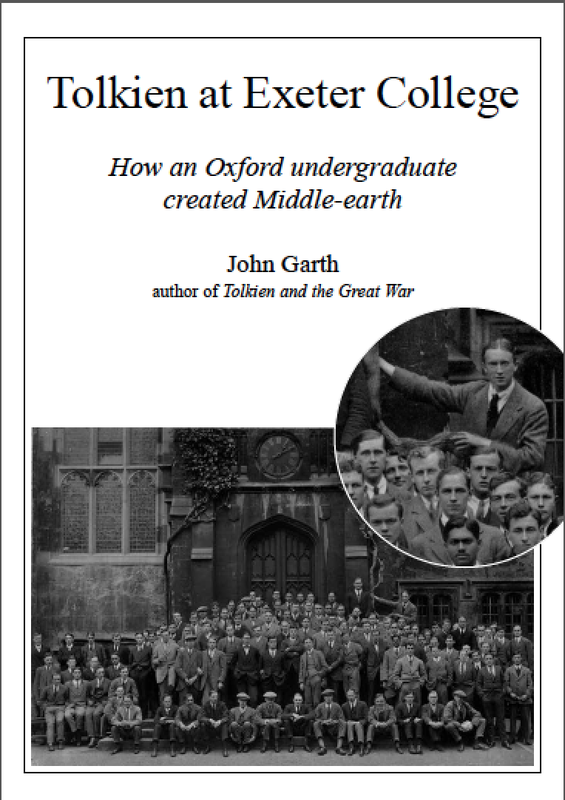 I’m a bit more than half way through and finding it a sort of vivid complement to both Tolkien and the Great War and Tolkien at Exeter College!